Google’s web browser Chrome is already the world’s most popular way of searching the net, but it may soon be getting another string to its bow, on Android at least. It looks like high dynamic range (HDR) video support is on the way. 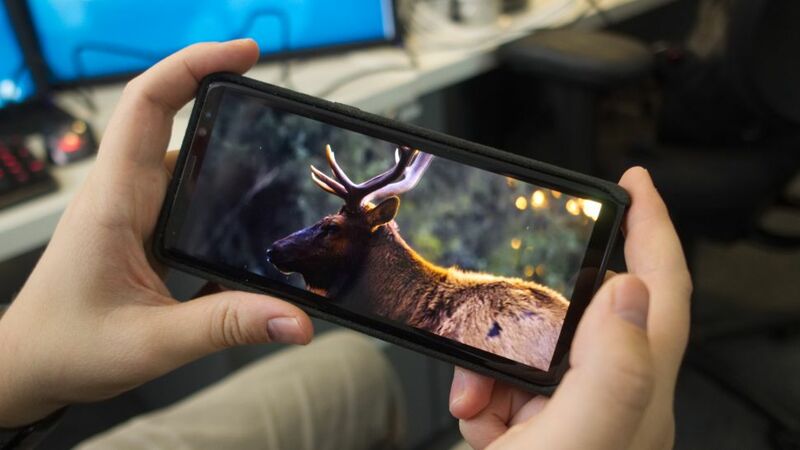 There are an ever-increasing number of handsets that support HDR video, but the format requires not only a compatible handset, but also a player that’s capable of processing the metadata for the videos. At present, Google Play, Netflix and YouTube all support HDR, so there’s a fair amount of content that you’re able to enjoy, but Chrome is a significant addition to the roster. As HDR is an end-to-end format, you need content that has been specifically created for it, and at the moment there isn’t a vast amount of HDR content out there, but having more platforms that the content can be enjoyed on will entice content creators to put more of their energy into this emerging format. We know that Chrome is getting HDR support because of the Chromium gerrit (which you can look at here if you’re really keen, but it’s pretty dry if you’re not a coder), so we don’t have a definite date for the feature being rolled out, but as we hear more we’ll let you know.